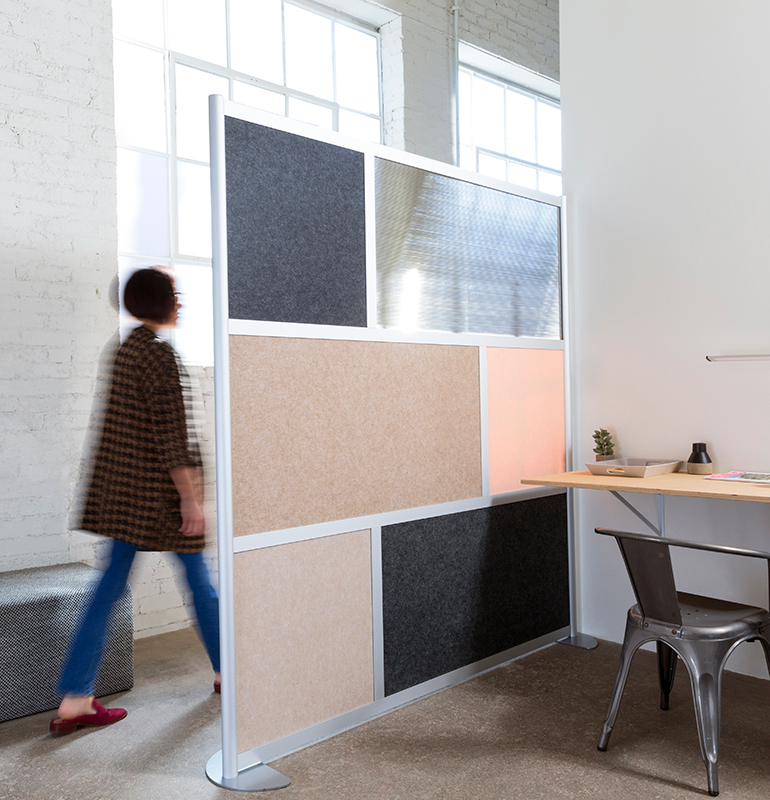 Open offices are now gravitating towards a hybridised format which offers a mix of collaboration for and privacy for focus. Today’s knowledge workers spend more time on jobs hat require focus and less time on collaborating and hence an open noisy office is not suitable for them. While privacy is important for the employee, it is equally important for the employer as a Gallup poll of 2017 (State of the American Workplace) reports that 42% of the employee are willing to move another job, if it offers greater privacy. It is estimated that a 200-person company loses $2.1 million annually because of lost focus at work.